Time to dust off your finery and get your dancing shoes ready. 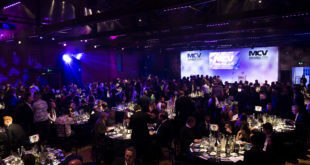 The MCV Awards are returning for 2017 to recognise the best and brightest the UK games industry has to offer. 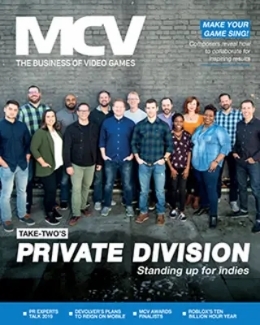 The UK games market’s most prestigious awards show will return on Thursday, March 9th at The Brewery in London. 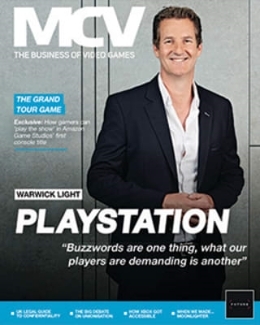 A full lobbying guide for the awards will be in next week’s issue of MCV and will be on the website, too. 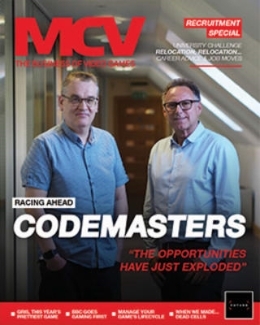 A number of sponsorship opportunities are available for the night – to find out more, please contact Lesley McDiarmid at lmcdiarmid@nbmedia.com.